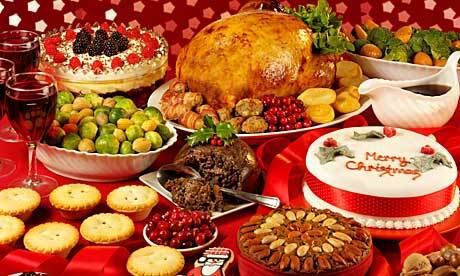 On Christmas day we have provided office catering for one of charity based in London. This Christmas lunch include traditional English menu. We have cooked these mouth watering items for office party. This menu included wide range of Christmas traditional food such as Roast Turkey, Roast potatoes, Carrots, peas, Brussels sprouts, Mince Pies, Mini Pork Sausage Rolls, Christmas Pudding, Cakes, Biscuits , Christmas Party Snacks and Trifle in London.